My exhibition opening on Sunday night proved to be a great party with a many friends and supporters showing up for wine and nibbles. A quarter of the works on show were sold by the end of the night and, with expenses well and truly covered the exhibition can truly be called a success. 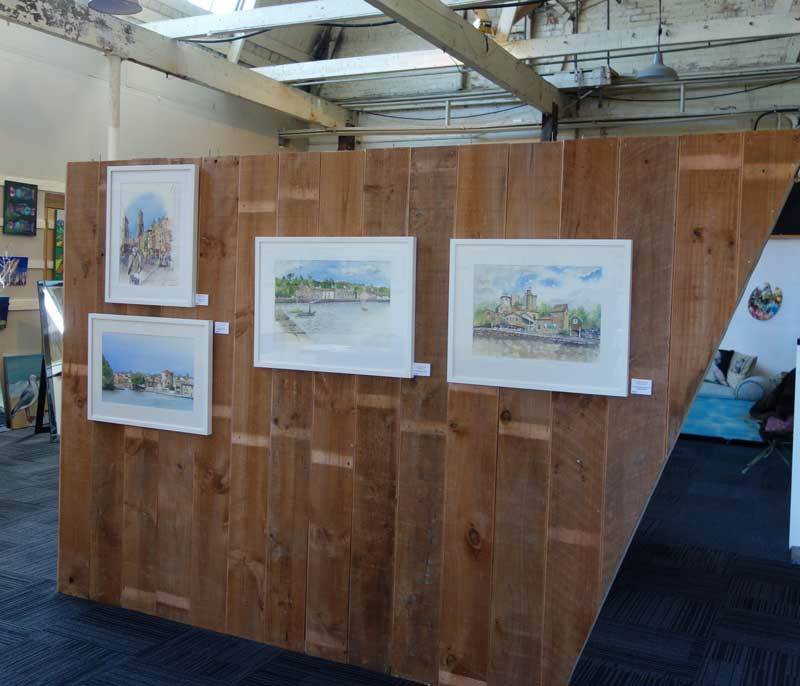 The show, at the Brick Mill on highway 1 at Waikuku, runs through to Sunday 8 March and I will be working at the show from 10am to 4pm each day. If you don’t find me in the gallery I’ll probably be having a coffee in the adjacent cafe.